As a result of the success of our Gala Mid-Summer Evening Concert we will be donating £2,500 to Katharine House Hospice. 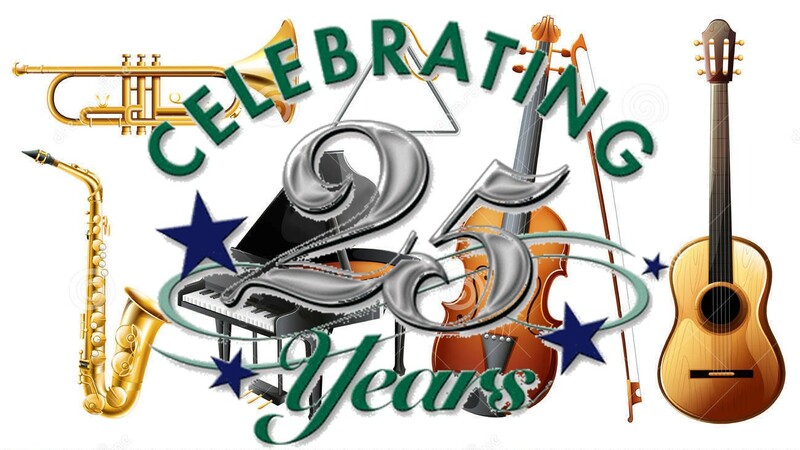 This year celebrates 25 years of running the Banbury Young Musician of the Year Competition under the expert guiding hand of Rtn. Gareth Jeremy, who has undertaken this task with the impressive enthusiasm and commitment that we have come to expect from him. Thanks to the great success of the event, our Club has benefitted from some great publicity in producing winners that have moved on to great things in the world of music. To celebrate these achievements, Gareth organised a Gala Mid-Summer Evening Concert held at Tudor Hall School on Sunday 21st June. Past Young Musician of the Year winners who are now professional or semi-professional musicians entertained us with a potpourri of musical genres from the avant-garde to classical in recognition of the role that the Young Musician Competition has played in their musical career.